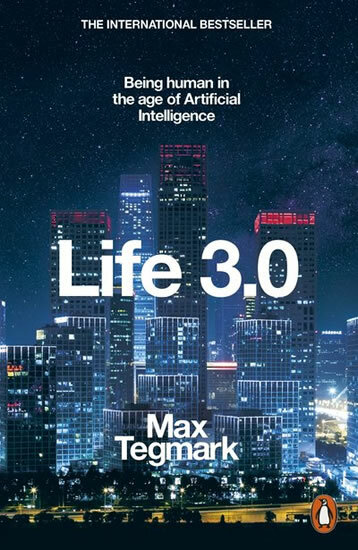 Taking us to the heart of the latest thinking about AI, Max Tegmark, the MIT professor whose work has helped mainstream research on how to keep AI beneficial, separates myths from reality, utopias from dystopias, to explore the next phase of our existence.How can we grow our prosperity through automation, without leaving people lacking income or purpose? How can we ensure that future AI systems do what we want without crashing, malfunctioning or getting hacked? Should we fear an arms race in lethal autonomous weapons? Will AI help life flourish as never before, or will machines eventually outsmart us at all tasks, and even, perhaps, replace us altogether?